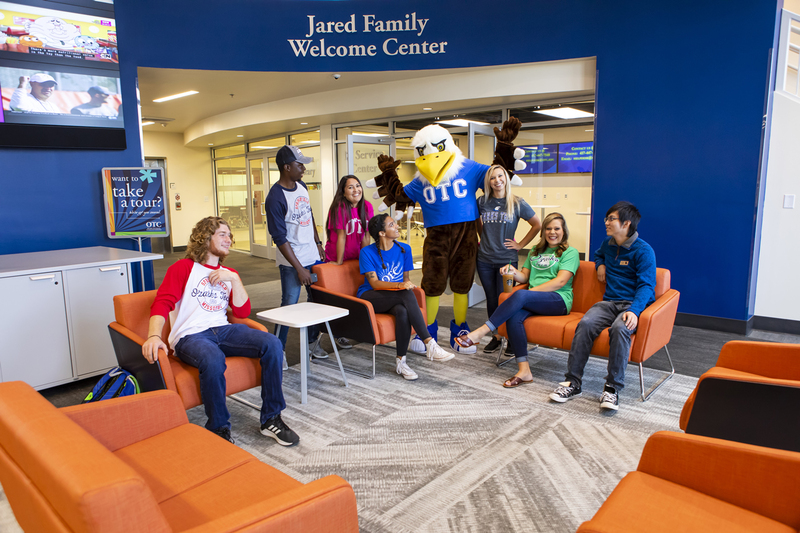 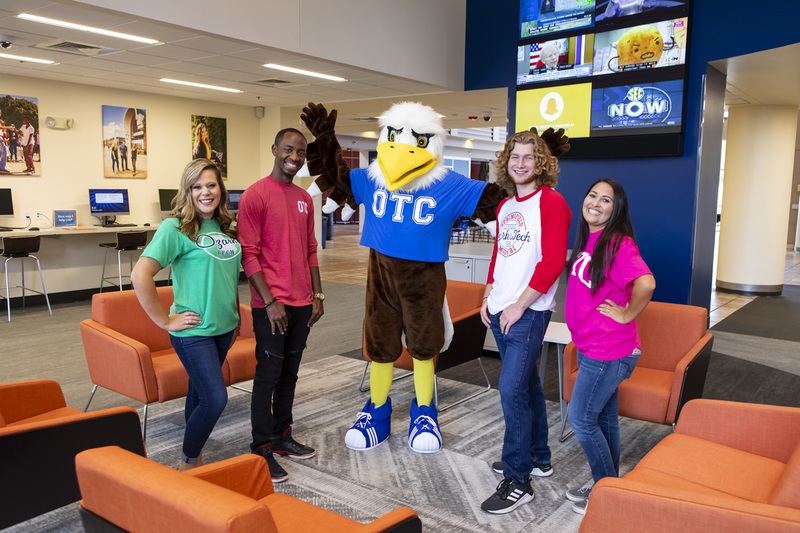 He’s the face of OTC student life and can be seen at events across OTC’s campuses and centers. 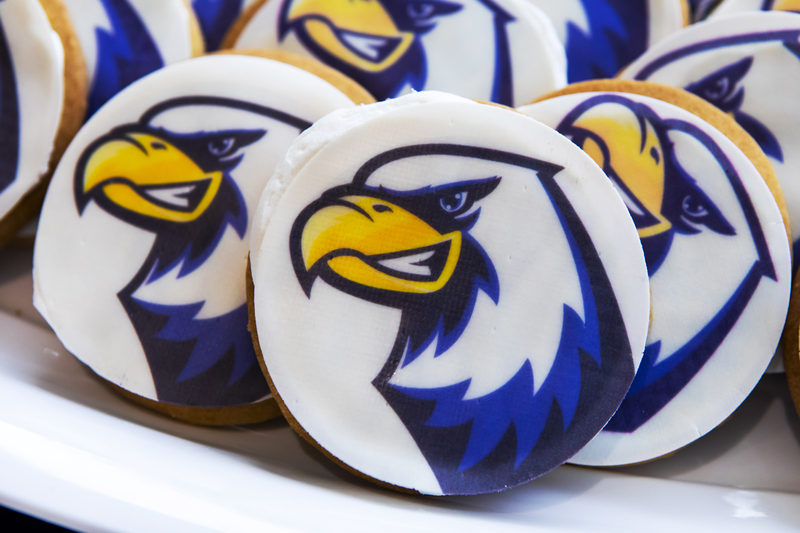 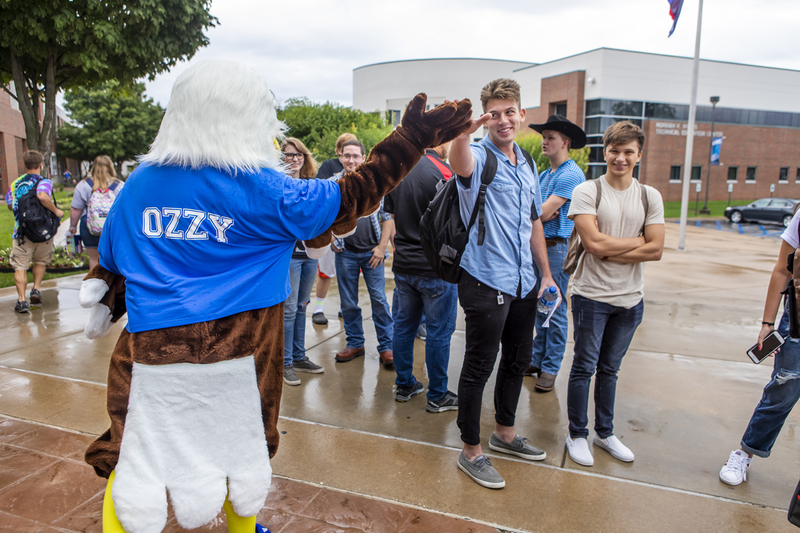 Ozzy’s mission is to share his Eagle pride with everyone he meets and make lots of new friends along the way. 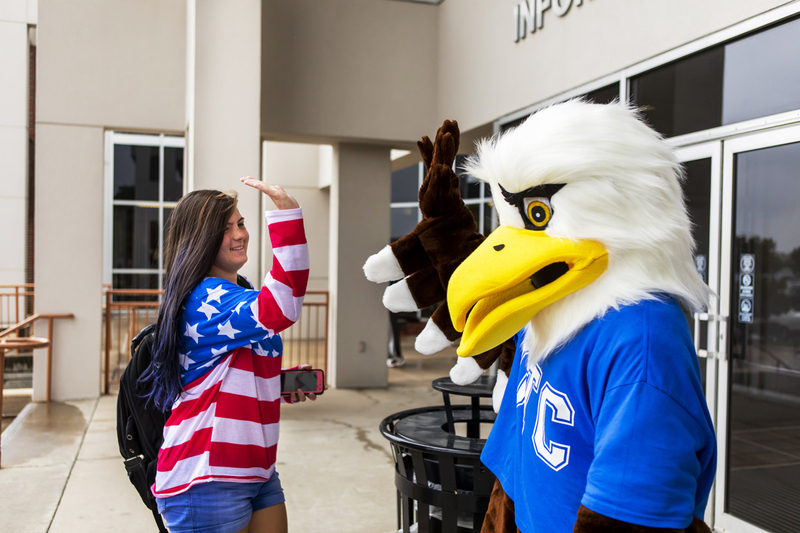 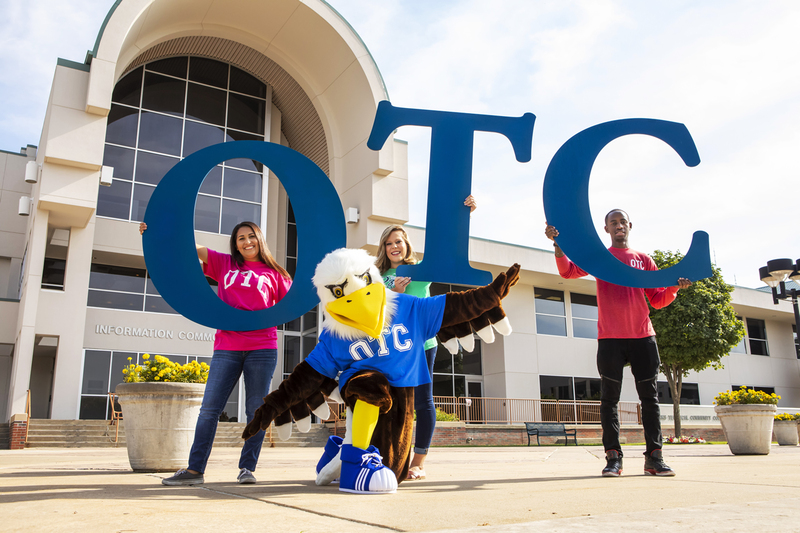 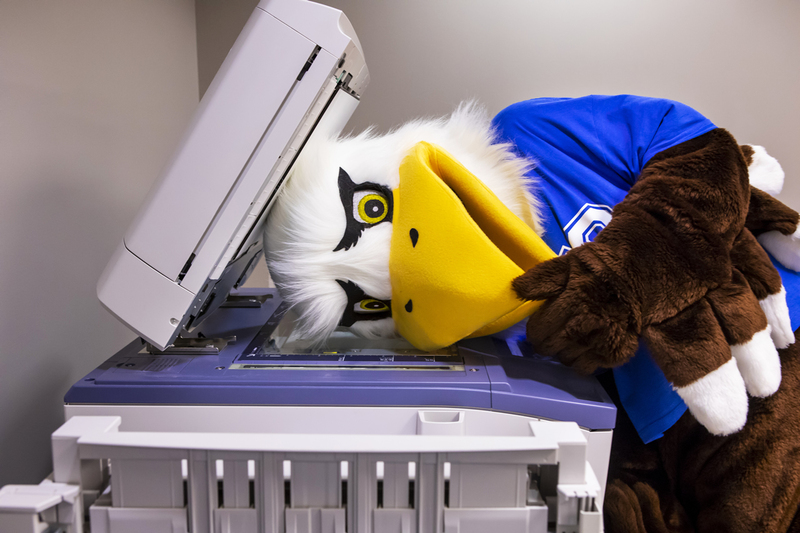 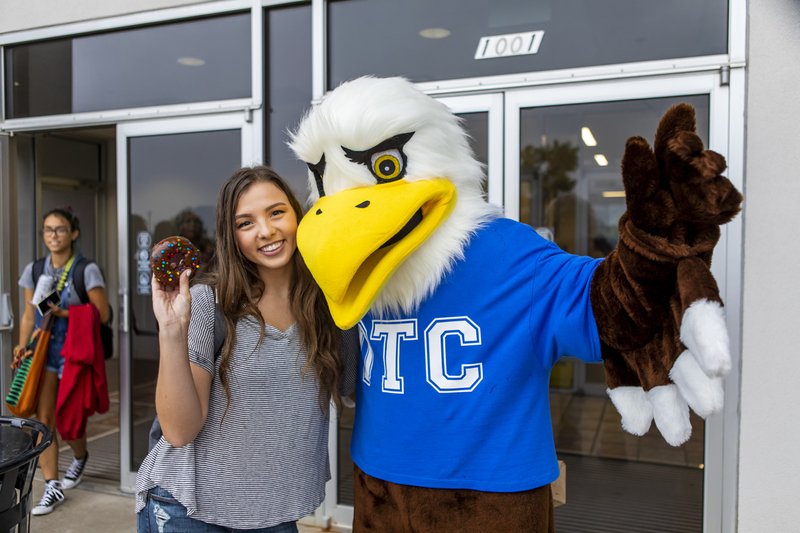 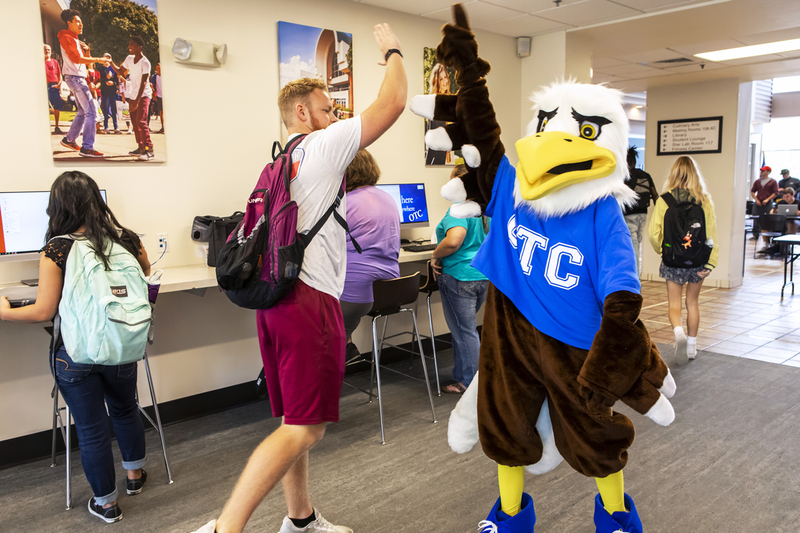 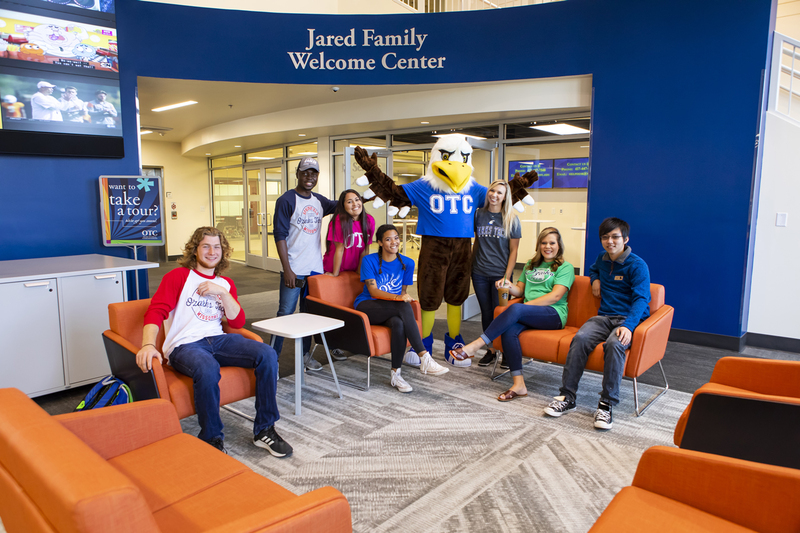 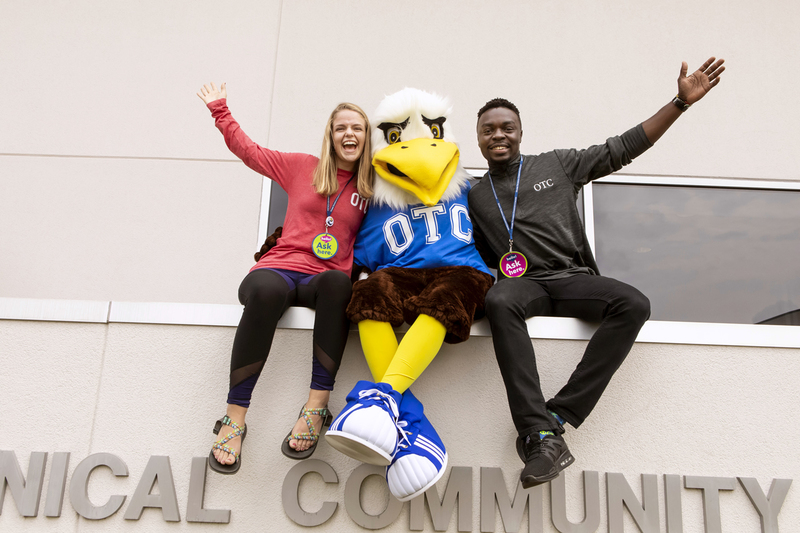 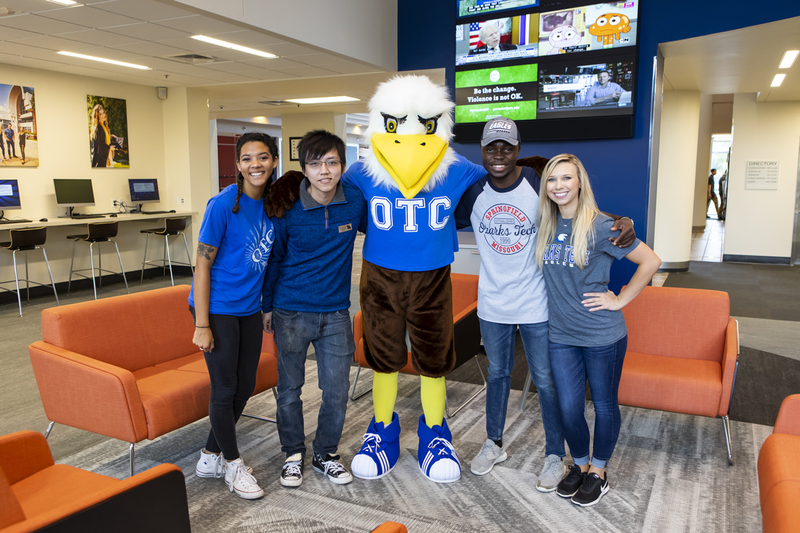 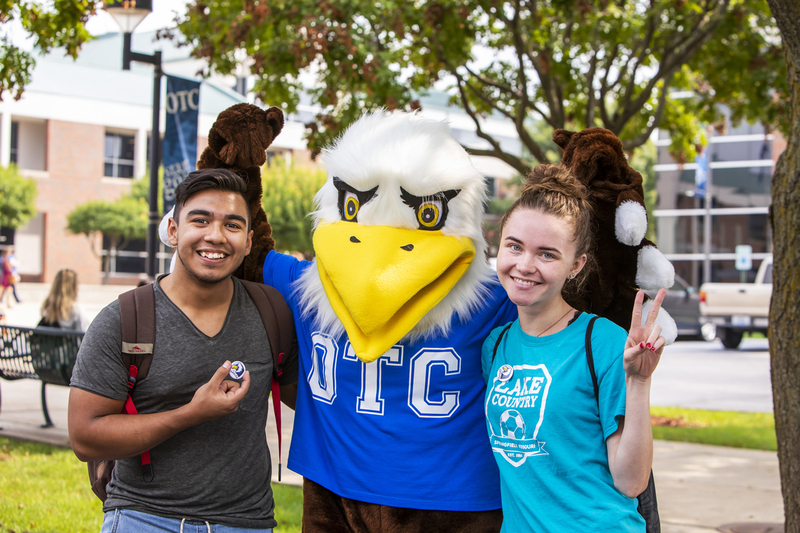 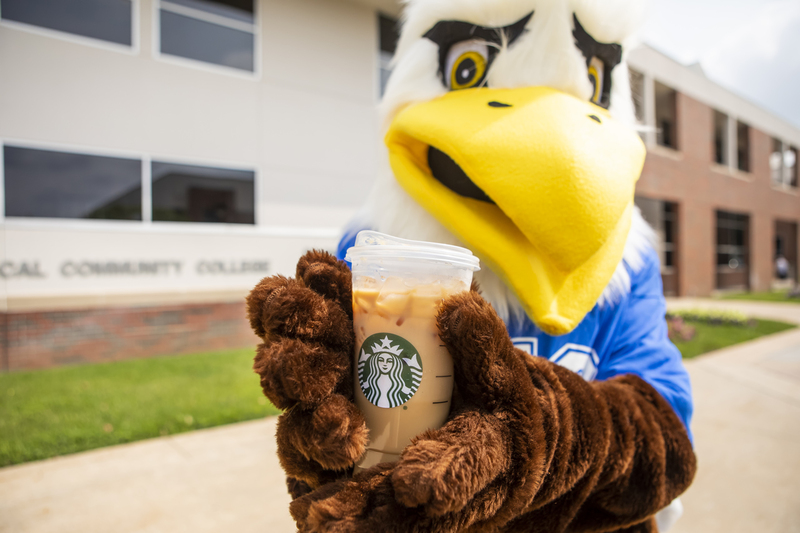 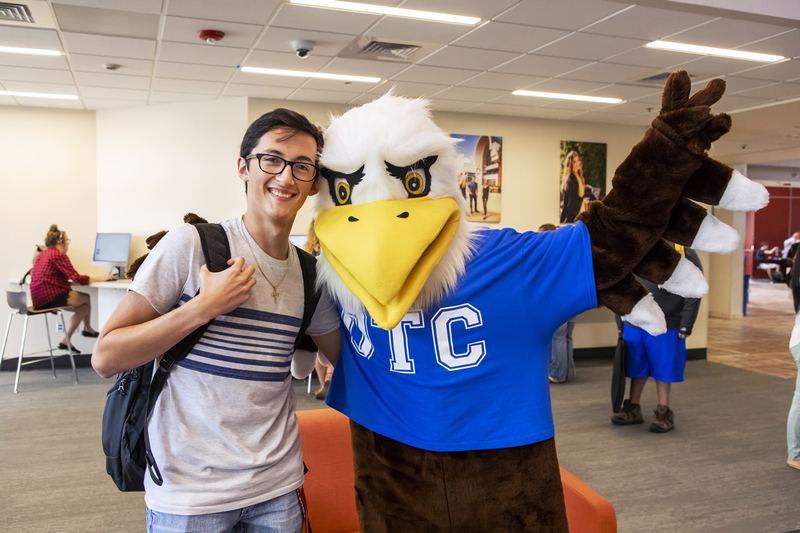 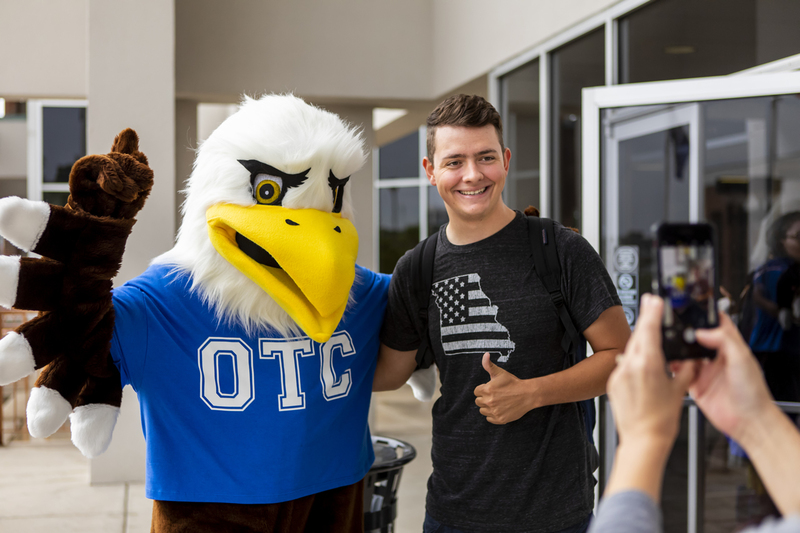 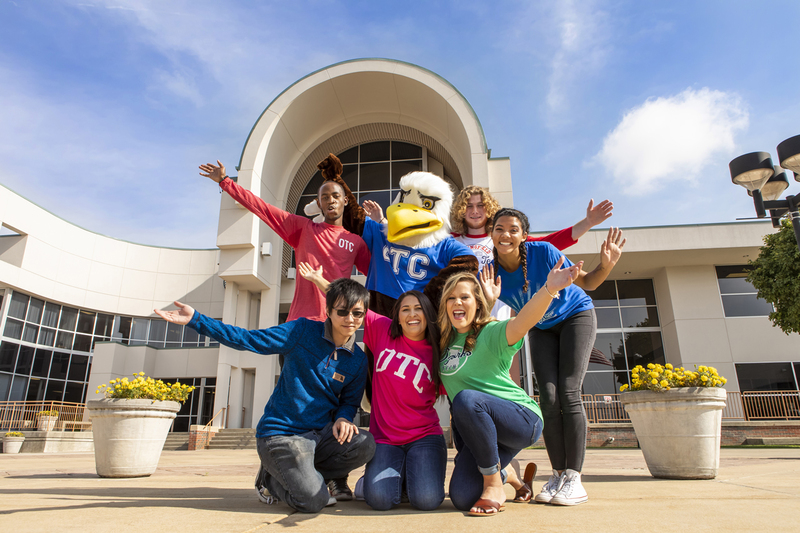 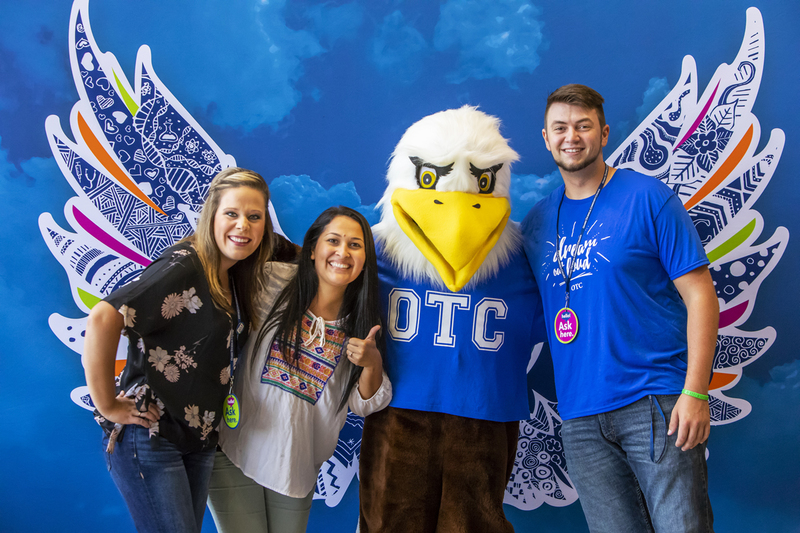 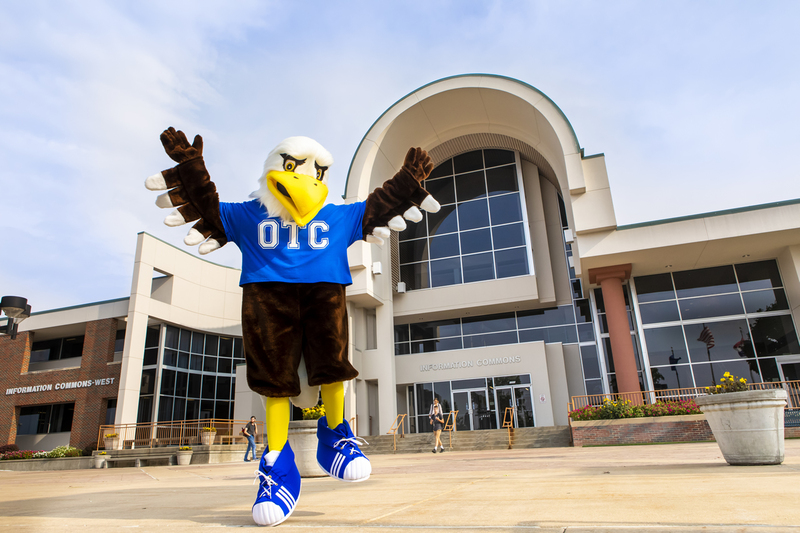 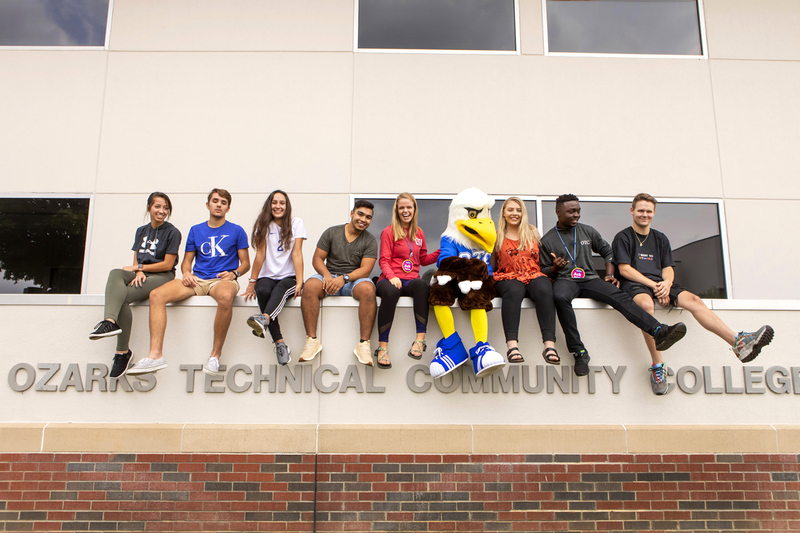 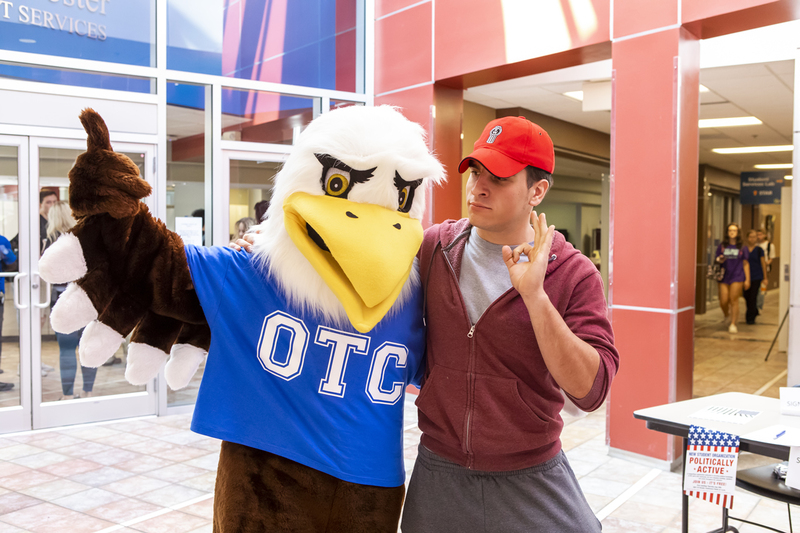 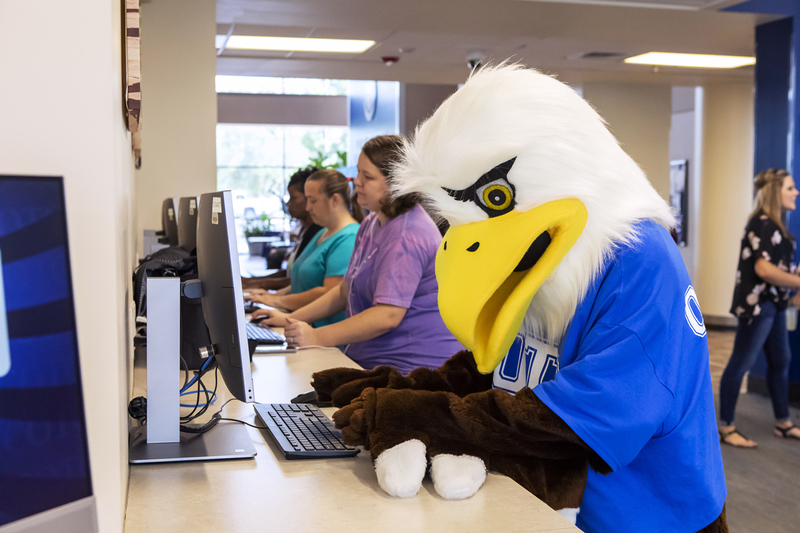 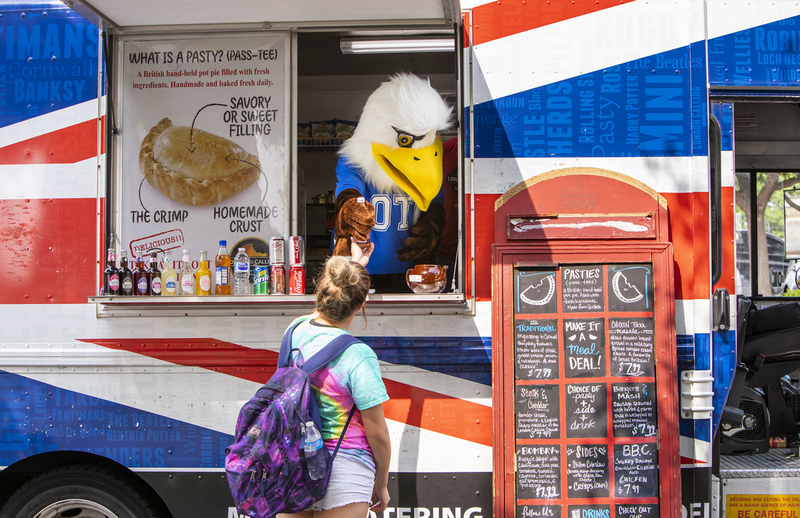 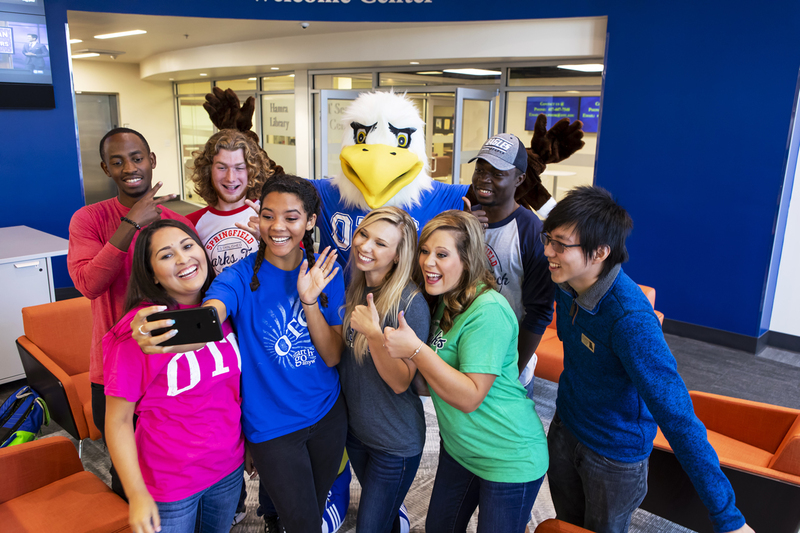 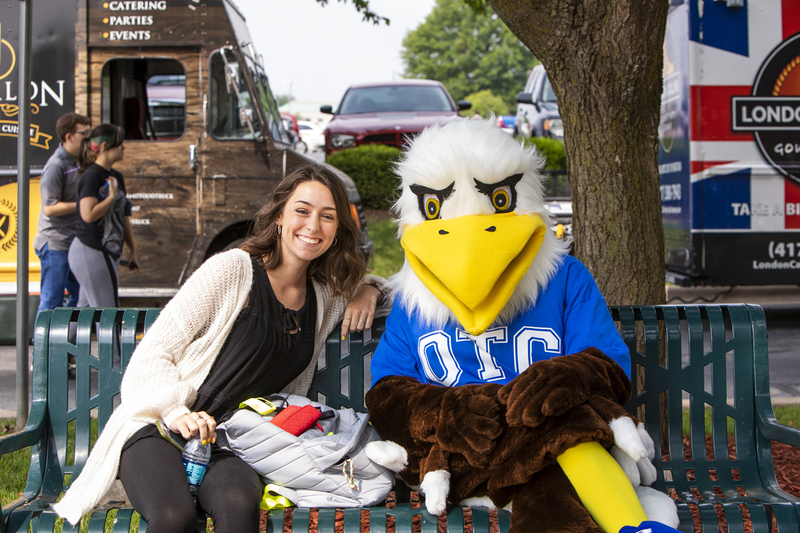 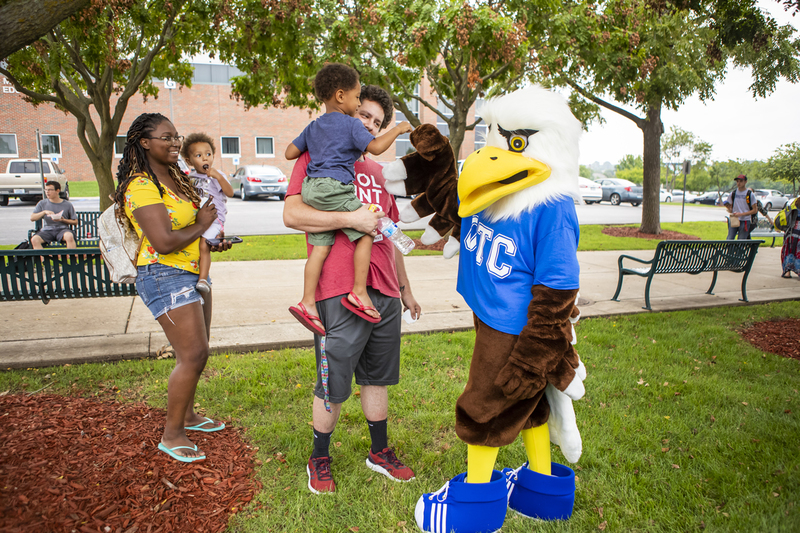 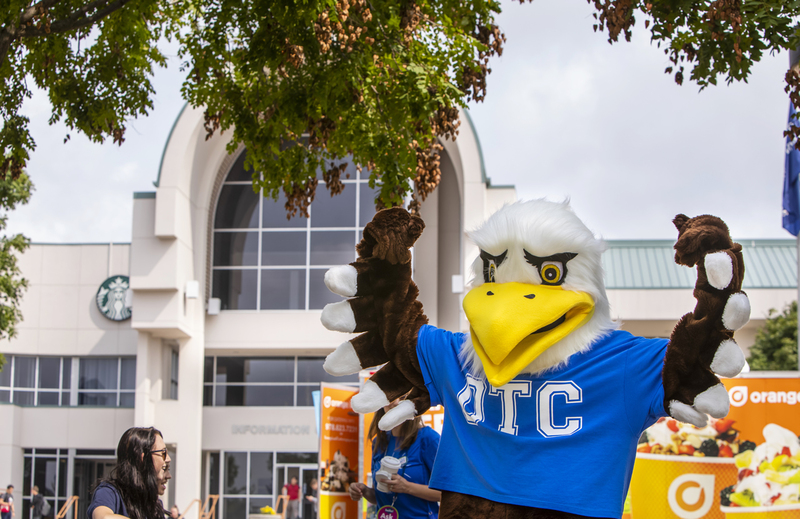 When you see Ozzy at your campus or center, be sure to take your picture with him and post it on social media with the hashtag #OTCEaglePride – he loves selfies. 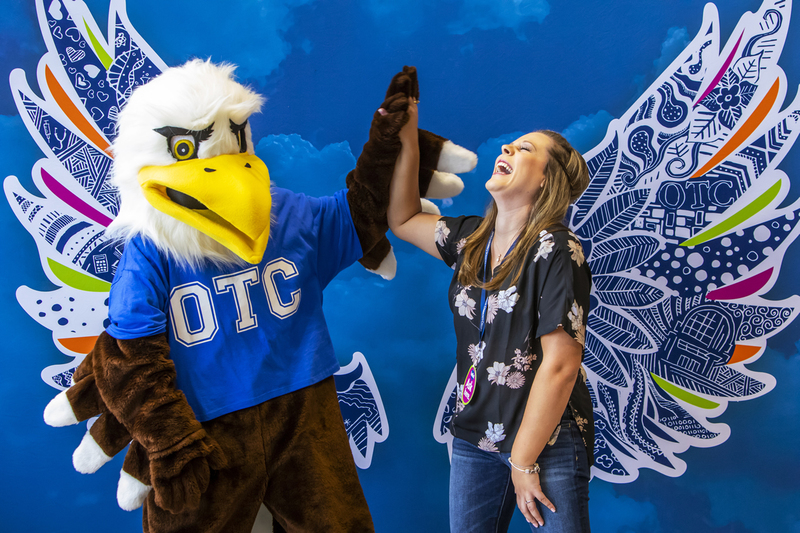 If you would like to request Ozzy’s appearance at your OTC student event, contact the Communications and Marketing department.